Let’s take a look at the world’s most expensive rose wine in the world ! Rose is frivolous and , for the most part, cheap. It sounds friendly, not so impressive as red wine. It will have you telling lame jokes within an hour of opening. That said, the world’s most expensive rose wine it’s not flimsy. It’s deadly serious because a bottled will cost you $200 and close your eyes, buy some proper Burgundy crystal , for that is how the maker of the Most Expensive Rose Wine drinks it. Just close your eyes, and you will see that it’s not rose at all, apparently. It has the mouth complexity and the smell of a montrachet, one of Burgundy’s finest white wines. With the special glasses and debt accrued to buy a taste , you could say the World’s Most Expensive Rose is not such a fun wine. Fortunately, it has three siblings : two expensive and one cheap-ish. 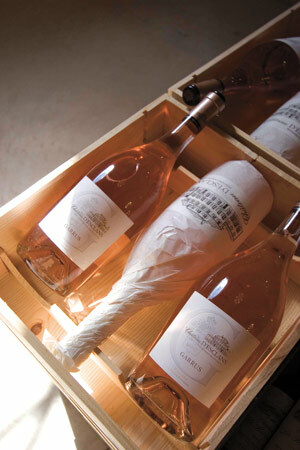 So, what is the world’s most expensive rosé? More importantly, how much does it cost? 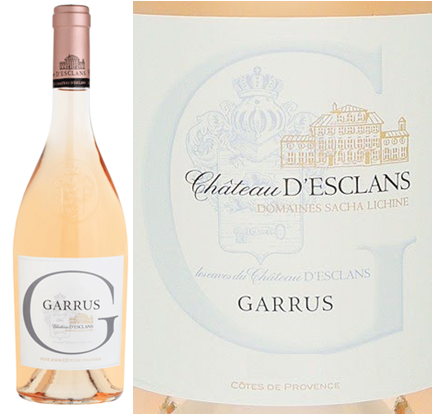 Retailing at around €80, a bottle of Château d’Esclans Cuvée Garrus (Côtes de Provence) is miles off what you’ll fork out for a prestigious red or white. Yet considering the perception that rosé is cheap, quaffable fun, €80 is still kind of steep. The name to seak is Château d’Esclans. It’s one of the grandest-looking chateaus in Provence which is in keeping with the man behind it, Sacha Alexis Lichine, who embraces life on a grand scale. The winemark behind the detail is Patrick Leon, formerly of Chateau Mouton Rothschild. He says that the attention to temperature control of grapes, from the vineyard to the barrel is critical in keeping natural aromas and avoiding the extraction of too much colour from the skins. Such perceptions of inferiority, have spurred on Sacha Lichine to purposely set out to make at Château d’Esclans the best and most expensive rosé on the market. Lichine has the pedigree , his father was the winemaker behind Château Prieuré-Lichine in Bordeaux. If that wasn’t enough, Patrick Leon, of Mouton Rothschild fame was introduced into the venture. Better still, it comes from close to home. The estate is just down the road in the Var. Initial impression? A rustier shade than most salmon-hued rosés. Closer to orange. Kind of burnt. Not in a bad way, just different. It’s a complex wine, but you will be shocked when you’re anticipating a sensory experience somewhat closer to usual rosé characteristics. There’s evidence of oak in bucketloads – both to taste and ti smell. Butterscotch, honey that slightly toasted, hard layer that tops a Crème Caramel. A mouthful of Banana Split with a shedload of extra cream. Mixed in with a scattering of ripened red-berries. 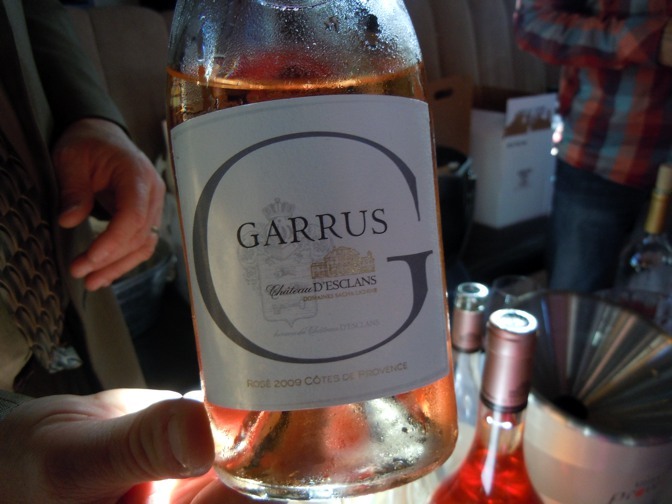 But perhaps, that’s the reason why Garrus is the most expensive rosé in the world. We hope you liked this article about the Most Expensive Rose Wine In The World and we would like to give our special thanks to our friends at Rivieragrapevine.com for providing the amazing review of the wine and serving as inspiration! Make sure you check out their website for more great wine-related content!